Please check if your GSM cellular carrier supports the bands for this model before purchasing, LTE may not be available in all regions: EDGE / GPRS / GSM (850, 900, 1800, 1900 MHz), WCDMA (Bands 1, 2, 3, 5, 6, 8, 19), TD-LTE (Band 38, 39, 40, 41), FDD-LTE (Bands 1, 2, 3, 5, 7, 8, 18, 19, 28). Display: 5.5 inches IPS display. Memory: 6GB / 64GB. Chip: Qualcomm Snapdragon 660 Octa-core CPU ; 64GB ROM, 4GB RAM; Supports Micro-SD up to 2 TB (uses SIM 2 slot). Main Camera: Dual 12 MP + 8 MP, autofocus, LED flash; Front Camera: 8 MP. The box contains: Your new device, USB cable, ASUS earphone with Mic, Charger (may be non USA), Documentation. 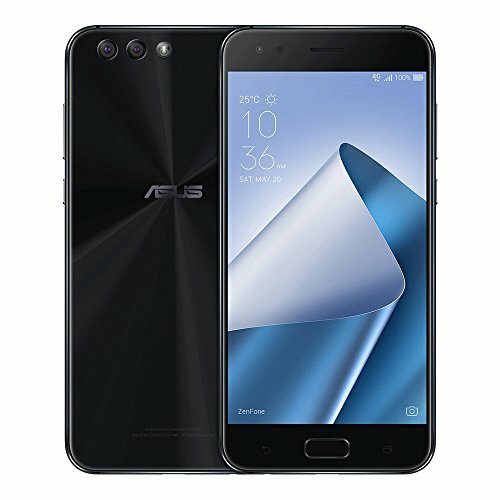 Buy ASUS ZenFone 4 (ZE554KL) 4GB / 64GB 5.5-inches Dual SIM Factory Unlocked – International Stock No Warranty (Midnight Black) at Discounted Prices ✓ FREE DELIVERY possible on eligible purchases. 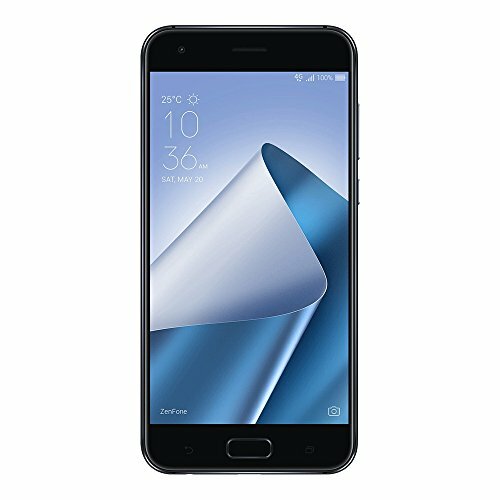 Qualcomm Snapdragon 630 Octa-core CPU; 64GB ROM, 4GB RAM; Supports Micro-SD up to 2TB (use SIM 2 slot). Main Camera: Dual 12 MP + 8 MP, autofocus, LED flash; Front Camera: 8 MP. 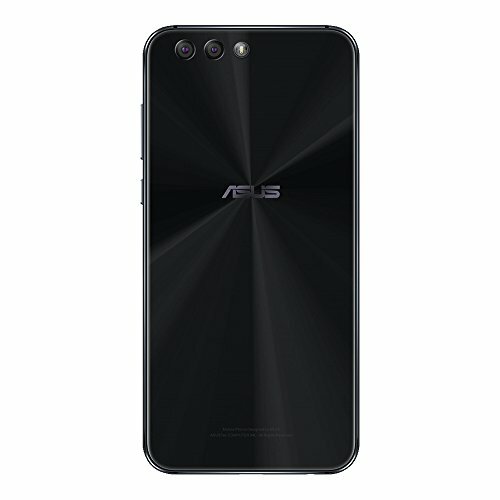 Package Content: ASUS ZenFone 4 (ZE554KL), ASUS earphone with Mic, Type C USB Cable, Bumper, Ejector Pin, USB Power Adapter. PLEASE NOTE: this is an international version of the phone that comes with no warranty in the US.